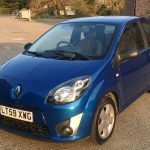 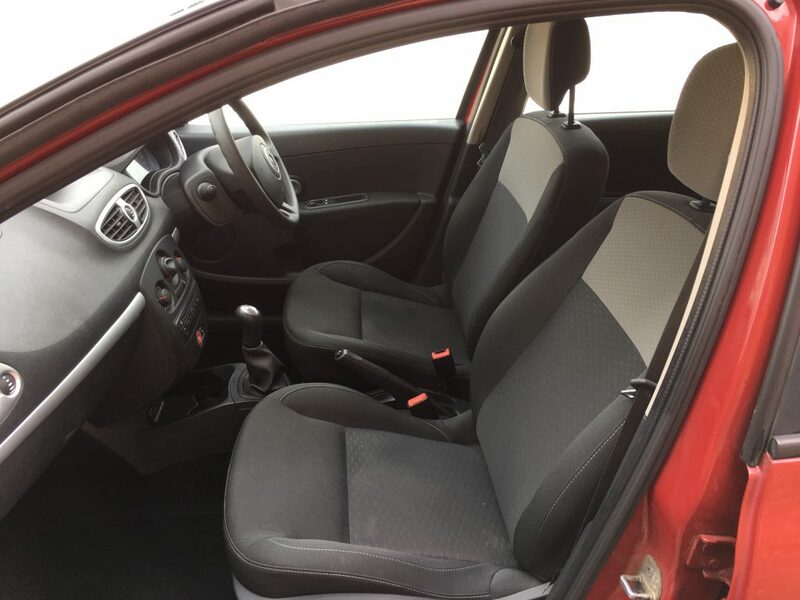 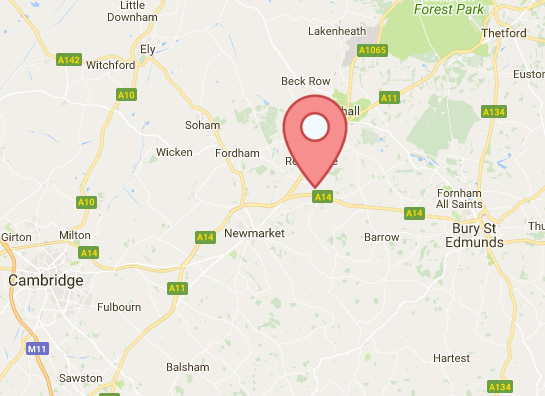 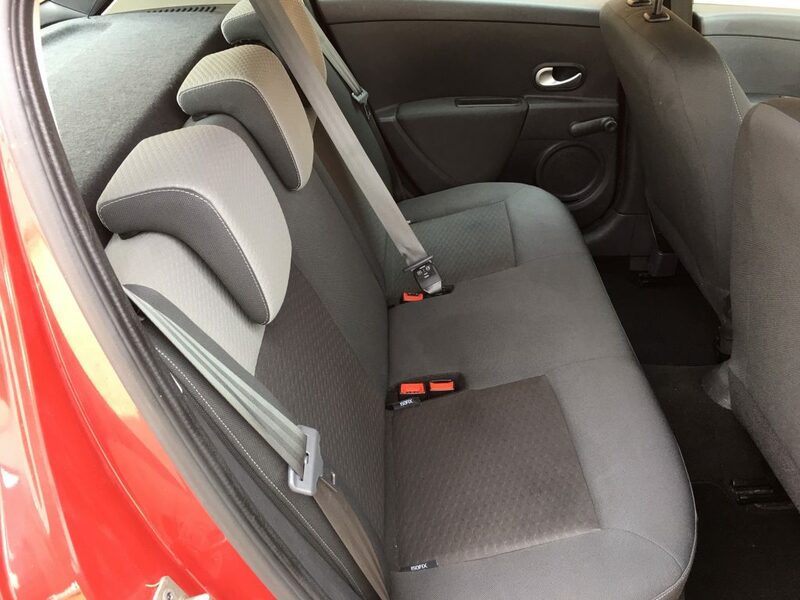 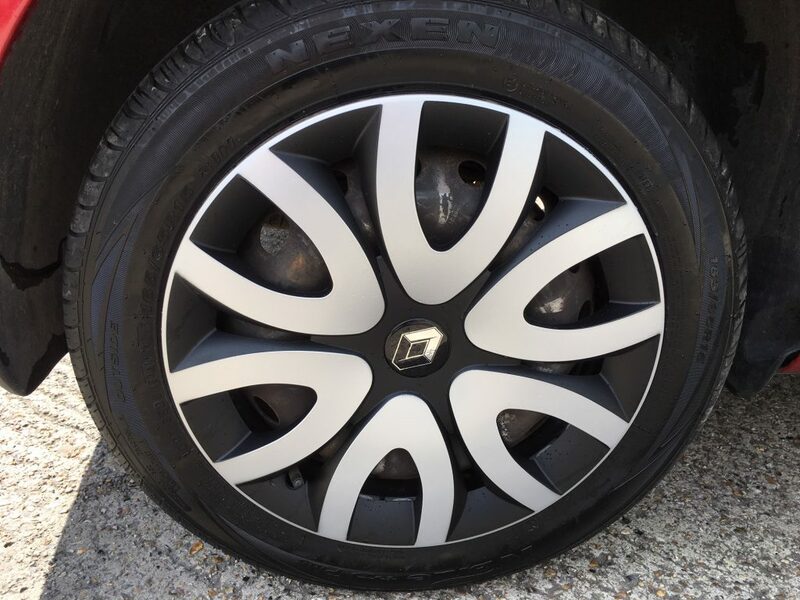 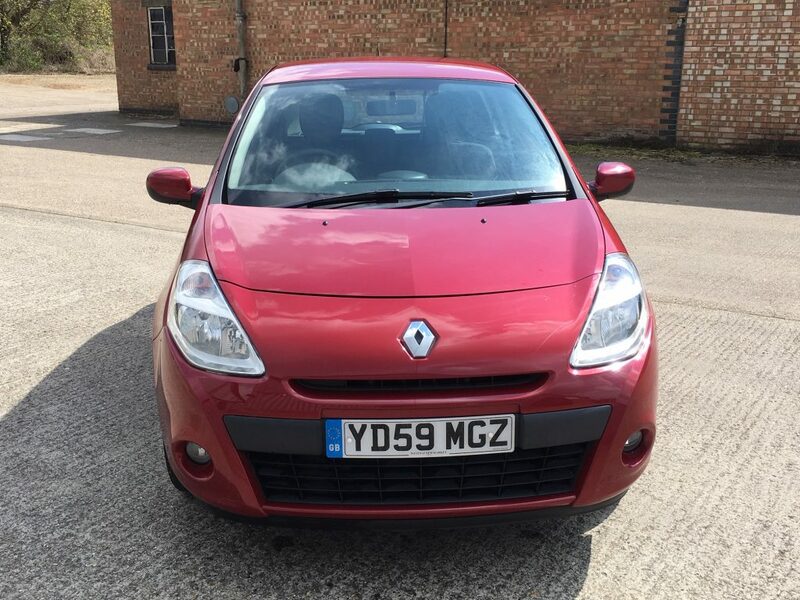 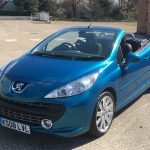 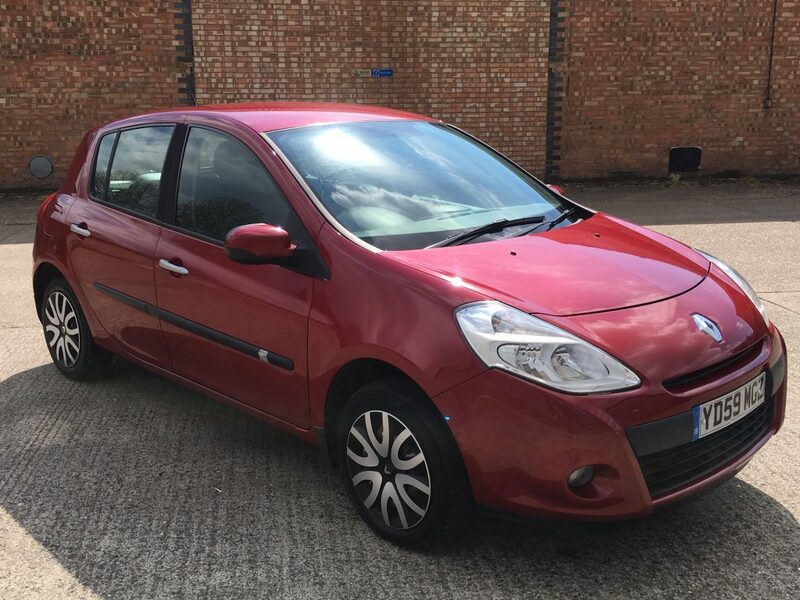 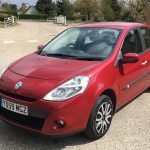 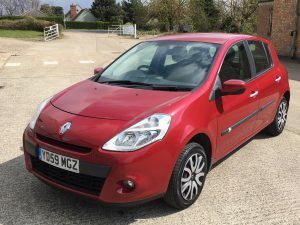 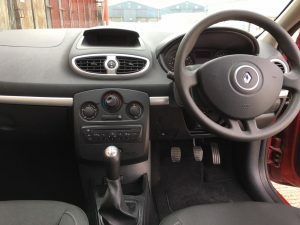 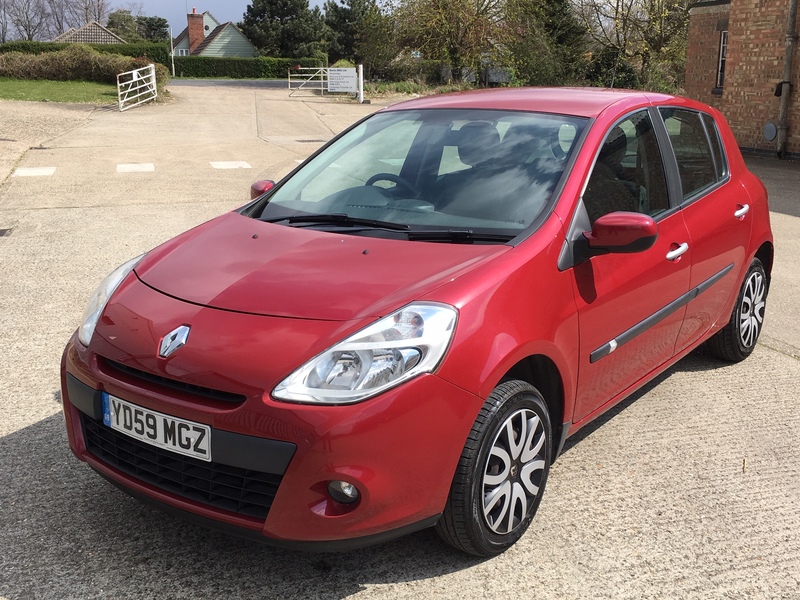 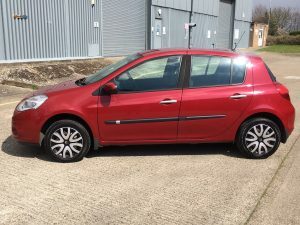 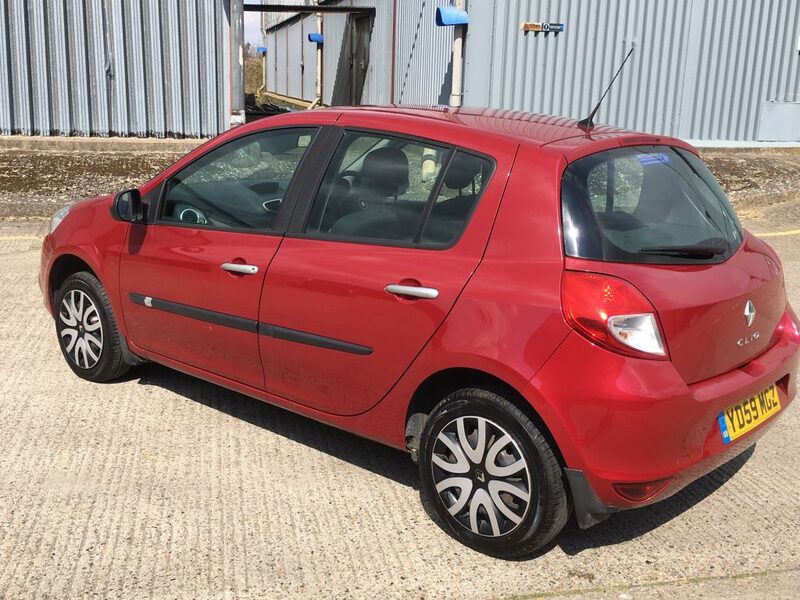 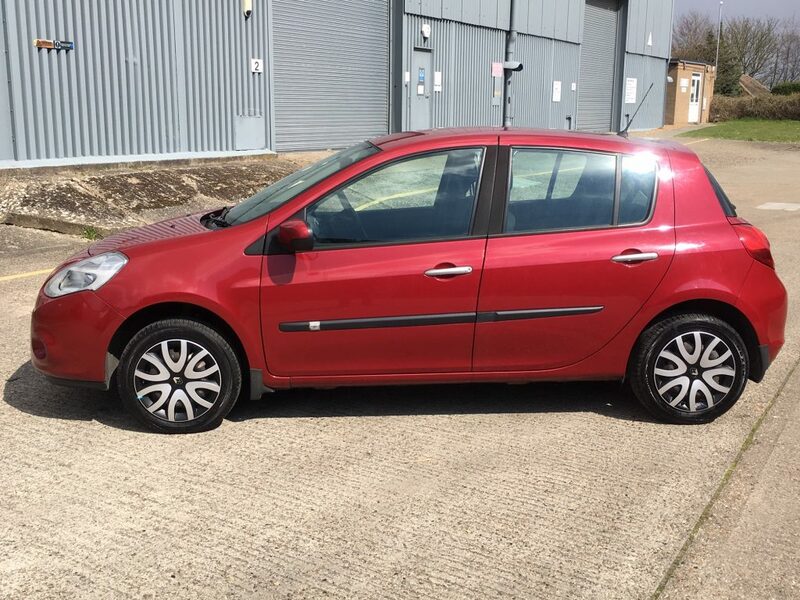 A perfect small family car or ideal first car……….50 mpg……..we even give the car a full valet and new floor mats………..3 Months Warranty………..we are based near Newmarket and offer viewings by appointment 7 days. 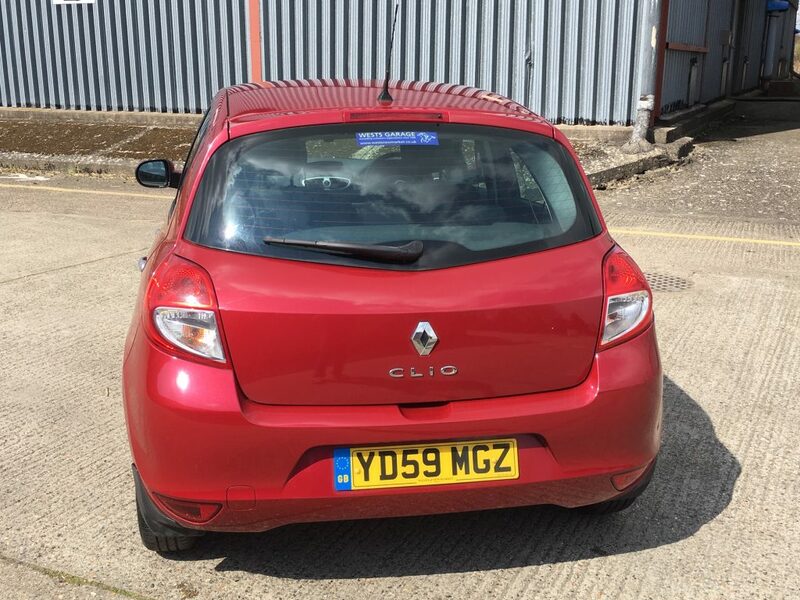 WILLOW CAR SALES…………..SMALL AND FIRST CAR SPECIALIST…………we prepare our cars to a high standard. Part exchange welcome.